Located right in the heart of the Northcote, Regal Ballroom is surrounded by vintage stores, little coffee shops as well as some famous bars. Regal Ballroom also has a long history: over a century ago, it was initially a theatre. A century later, it was transformed into one of the best wedding venues in Melbourne. 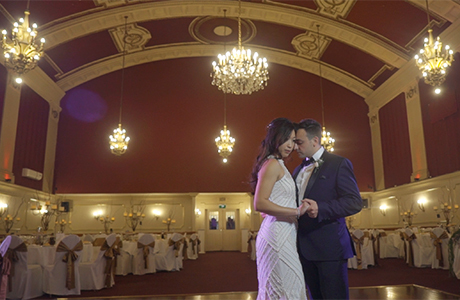 The main reason that Regal Ballroom is widely regarded as one of the best wedding venues in Melbourne is its beautiful main room. Being one of the most spacious room I have experienced, it is finished in antique style decoration, which it can really remind you the fairytale of the Cinderella story. For Wedding Photography, we will usually start by having some candid shot on the historical High street, then we will enter the Regal ball room for portrait shots. 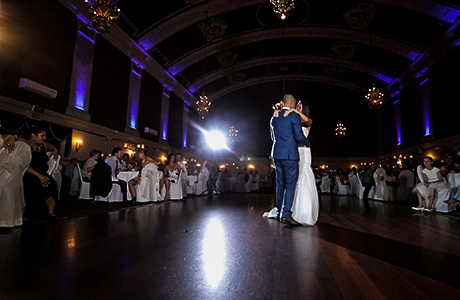 If you are looking to hold your wedding at the Regal Ballroom, please don’t hesitate to Contact Us for wedding photography tips at Melbourne’s finest venue.